Yet people still cut corners, manhandling drums which are too heavy or containing materials hazardous to health, risking crushed fingers and feet, pulled backs or chemical spillages. However, specialist equipment does exist to move drums quickly and safely. St Clare Engineering manufactures the Grab-O-Matic range of forklift truck drum attachments for any fork lift truck and for any job, including moving up to four barrels at once. 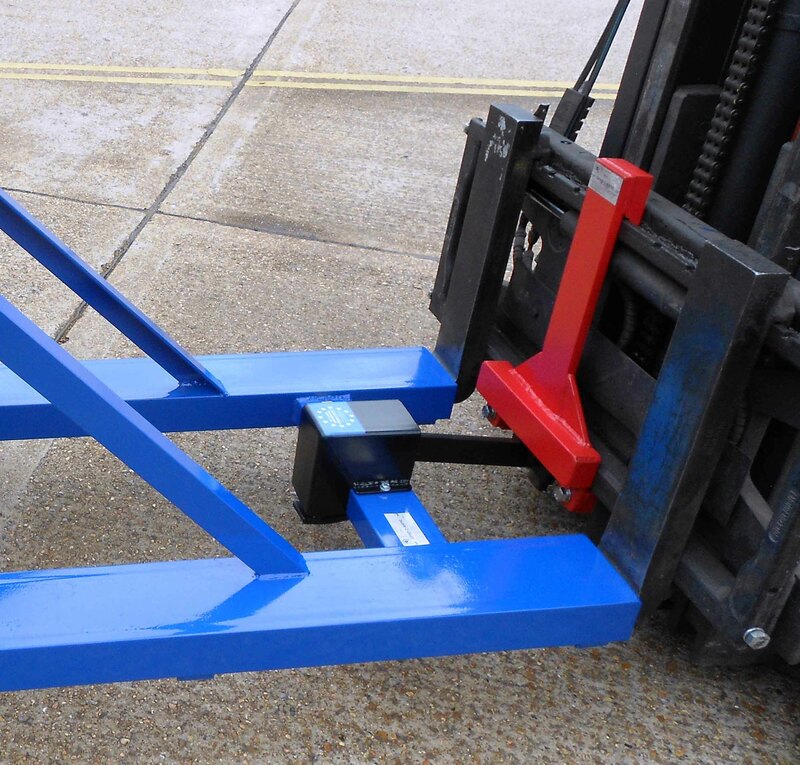 Under pressure, a forklift truck driver switching between load types may manoeuvre their vehicle’s forks onto a drum attachment without securing it. The load could then slide off whenever the driver brakes or turns a corner. St Clare Engineering’s new, quick attachment and release mechanism for its forklift drum attachments remove this risk. The attachment is automatically attached or disengaged from the truck by a spring-loaded device which also means drivers can remain in the safety of their cab. This not only increases safety but also reduces production times. At St Clare Engineering we use top quality British steel for all safety critical components to reduce the chance of failure. We also carry out a 100% check of every item that leaves the factory and certify it for 12 months.